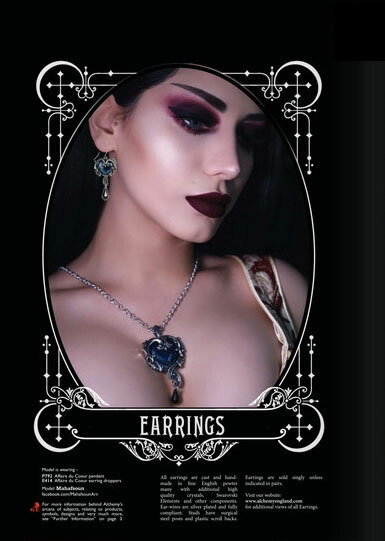 Looking for Gothic Jewelry? If this is the case, you've come to the right place. 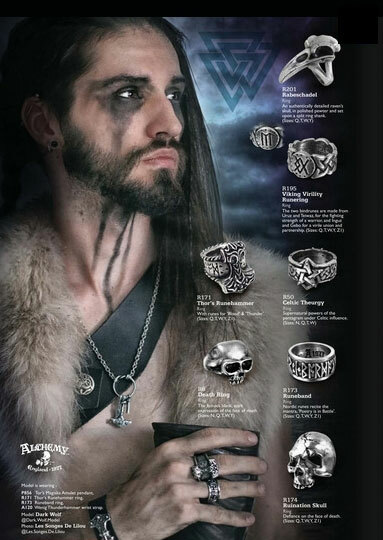 We have rings, pendants, necklaces and more. Gothic Enterprise has a long history in the jewelry business. We know how to treat customers right. We stand behind each purchase with a 100℅ money back guarantee. 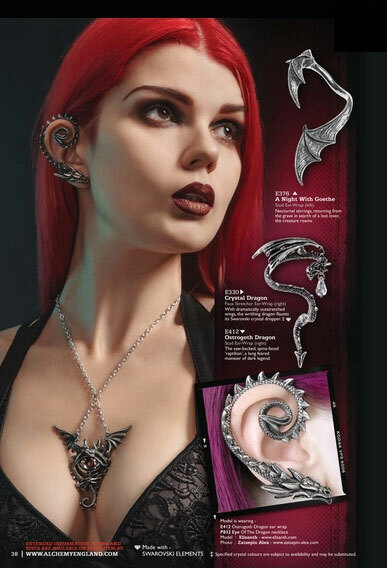 Why Does Gothic Enterprise sell only Gothic Jewelry? That is a very good question that deserves a very direct answer. Gothic Enterprise has over 40 years in the Jewelry trade. We are experienced in all types of jewelry and will be expanding our line as time goes on. Now getting back into the business after quite sometime, We believe this is the best choice. Gothic or "Alchemy jewelry" which it is sometimes referred to, is a rebellious style which speaks of timelessness and power. Please use the form below for questions and we will reply accordingly. Have a fantastic day.